Could virtual pets like Pou replace the real ones one day? Why? Why not? 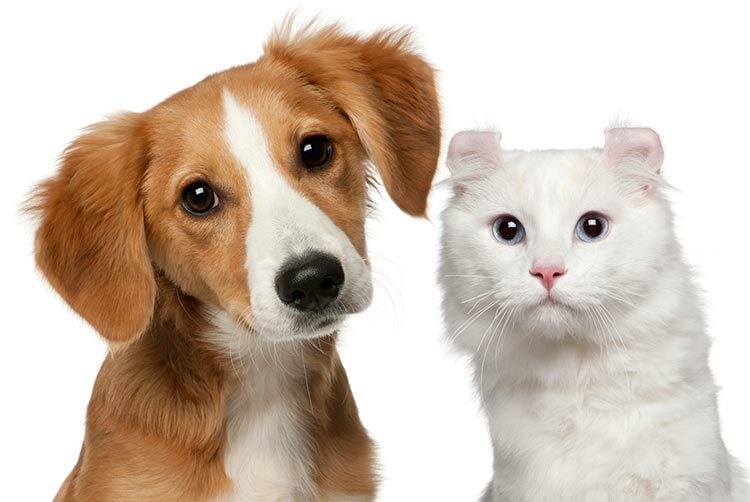 What are the advantages and disadvantages of keeping pets at home?